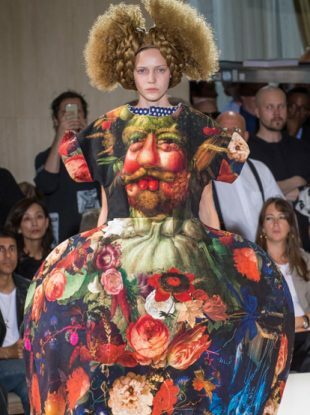 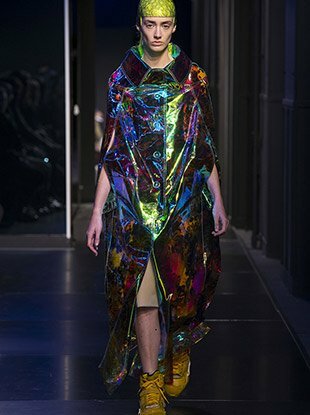 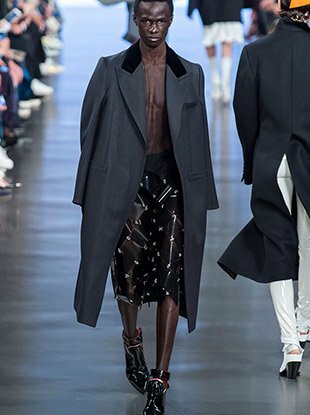 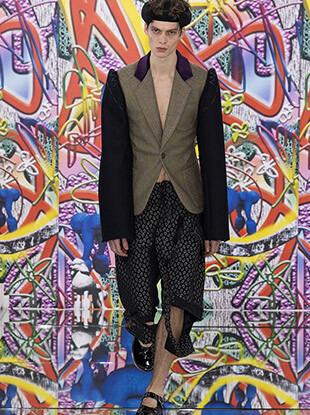 See all the Maison Margiela Spring 2019 looks from the runway. 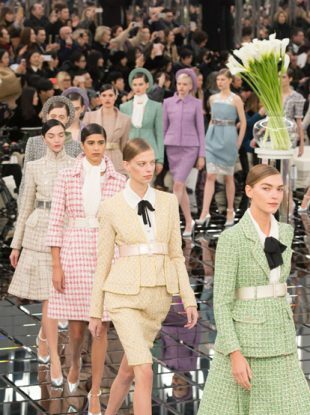 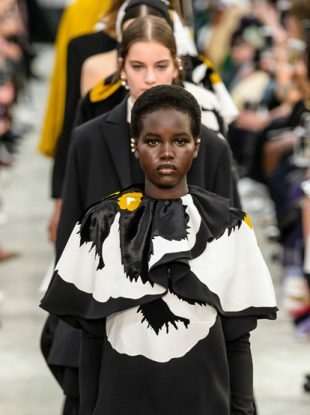 See all the Maison Margiela Haute Couture Fall 2018 looks from the runway. 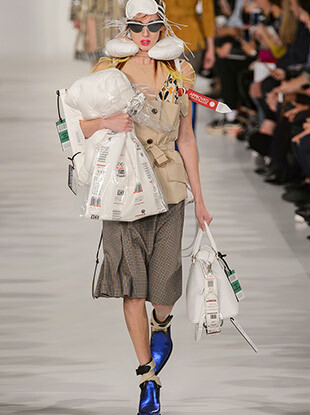 See all the Maison Margiela Fall 2018 looks from the runway. 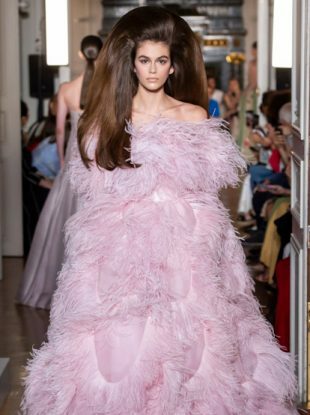 See all the Maison Margiela Haute Couture Spring 2018 looks from the runway. 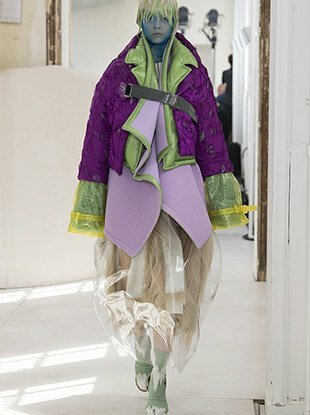 See all the Maison Margiela Spring 2018 looks from the runway. 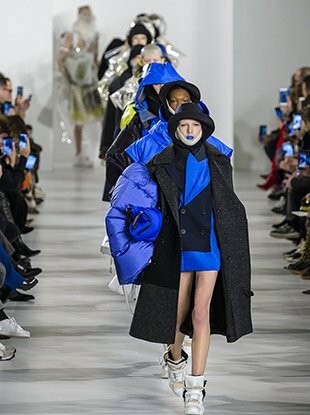 See all the Maison Margiela Fall 2017 looks from the runway.